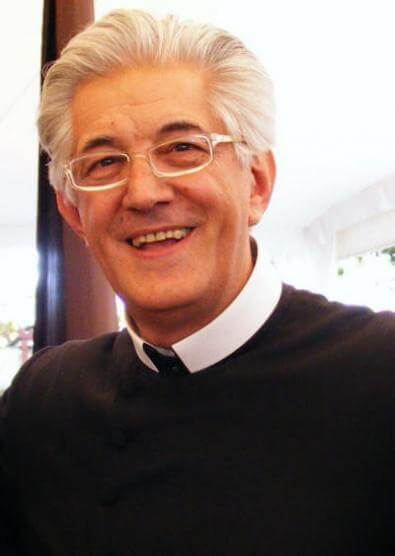 Our congratulations and prayers go to Father Edoardo Aldo Cerrato of the Roman Oratory, Procurator General of the Confederation of the Oratory, who has today been nominated by the Holy Father as Bishop of Ivrea. Father Cerrato was ordained as a priest of the Biella Oratory in northern Italy in 1975 and served as Provost there from 1984 to 2005. In 2006 he was asked by the Delegate of the Holy See to become Provost of the Roman Oratory, in which role he served until 2009. He was elected as Procurator General at the Congress of 1994 and in his time of office 20 new houses have been founded: in Mexico City (La Paz), Sao Paolo (Brazil), Oudsthoorn (South Africa), Maastricht, Ilsede (Germany), Metuchen (USA), Poznan (Poland), Philadelphia, Acicatena (Italy), Prato (Italy), Seville (La Blanca Paloma), Mercedes-Lujan (Argentina), New York, Vilnius, Port Elizabeth, Getafe (Spain), Merida (Mexico), Dijon, and Hyeres( France). Ivrea is in the province of Turin in the region of Piedmont. The Diocese of Ivrea is thought to have been established in the fifth century. It has 210,979 inhabitants living in 141 parishes.